[VIDEO] CLARENCE PETERS IS FROM HEAVEN, THE LOVE WE BOTH SHARE IS LIKE A BOND - SIR SHINA PETERS. There have been rumors flying about of rift between father and son, but Sir Shina Peters and Ace Video director Clarance Peters. 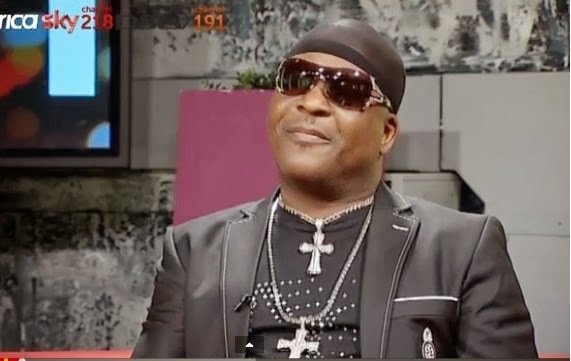 Sir Shina Peters was the guest on ''Live @Battersea'' on Vox Africa Uk and he put the rumours of differences between him and his son Clarance Peters to bed. When speaking to Adesope about his son Clarance, Sir Shina Peters said '' Clarance is from heaven, the love we both share is like a bond''. He went on to say the stories are made up to ''sell papers''. Watch the legendary singer dispell the rumours on his son right here on Vox Africa UK.